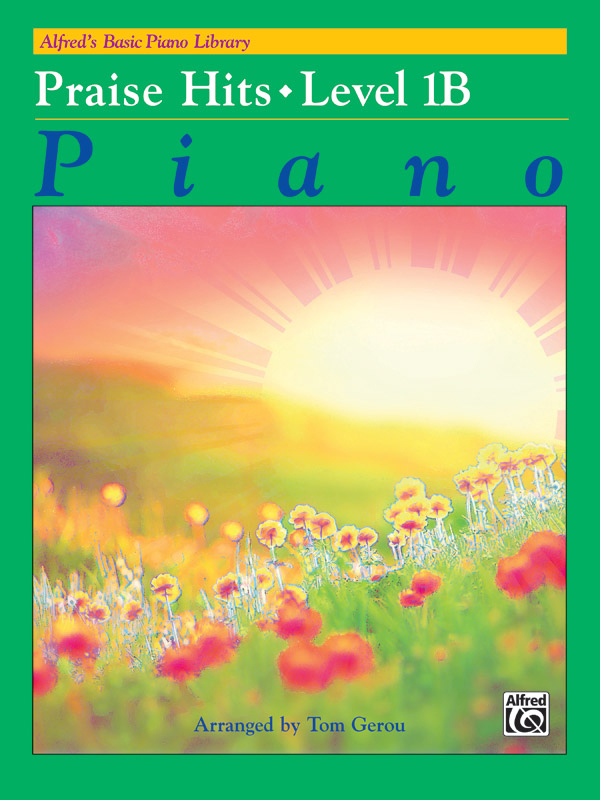 * Alfred's Basic Piano Library---Praise Hits fills the need for contemporary Christian music to be used as supplementary pieces for students. * Soon after beginning piano study, students can play attractive versions of the best-known worship music of today. * This book is correlated page-by-page with Level 1B of Alfred's Basic Piano Library: Lesson Book 1B. * When pieces from the Praise Hits book are assigned in conjunction with the material in the Lesson Book, new concepts are reinforced in a fun and motivating way, increasing the student's interest in piano study. * Titles: Amazing Grace (My Chains Are Gone), As the Deer, Beautiful One, Blessed Be the Name of the Lord, Come, Now Is the Time to Worship, How Great Is Our God, Mighty Is Our God, More Precious Than Silver, Shout to the Lord, Worthy, You Are Worthy, You Are My All in All.